Reiner Braun holds a Chair in Entrepreneurial Finance at the Technische Universität München (TUM) School of Management. His main areas of expertise include start-up financing, venture capital, and private equity. 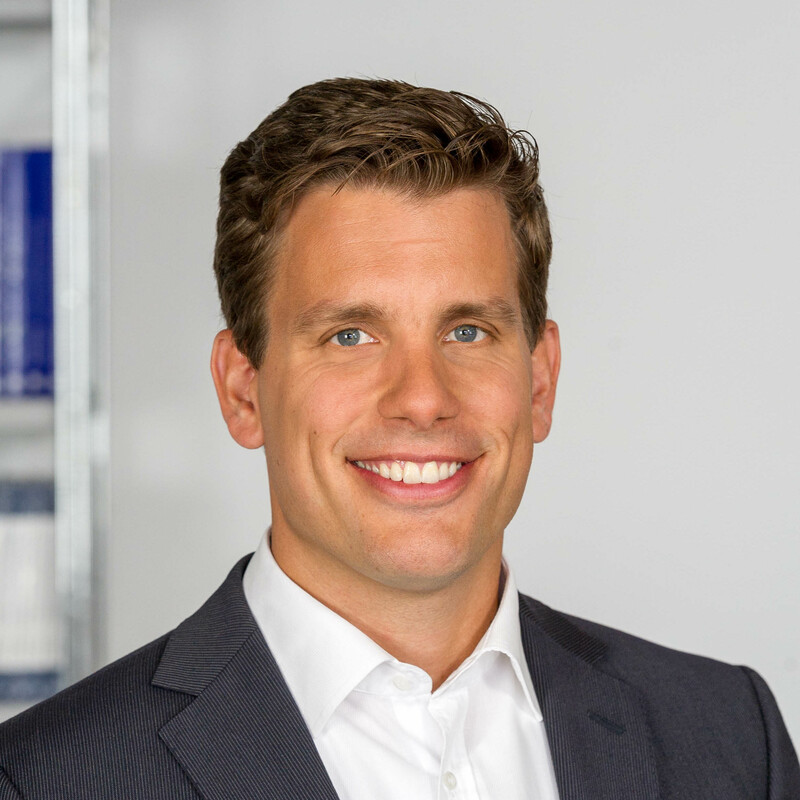 Prior to joining TUM, he was Professor for Entrepreneurial Finance at the University of Erlangen-Nuremberg. He gained practical experience with Allianz Investment Management and different venture capital firms.